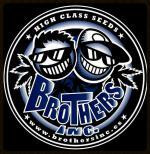 All cannabis strains from Brothers Ink. More info about Brothers Ink. Visit the Homepage from Brothers Ink.